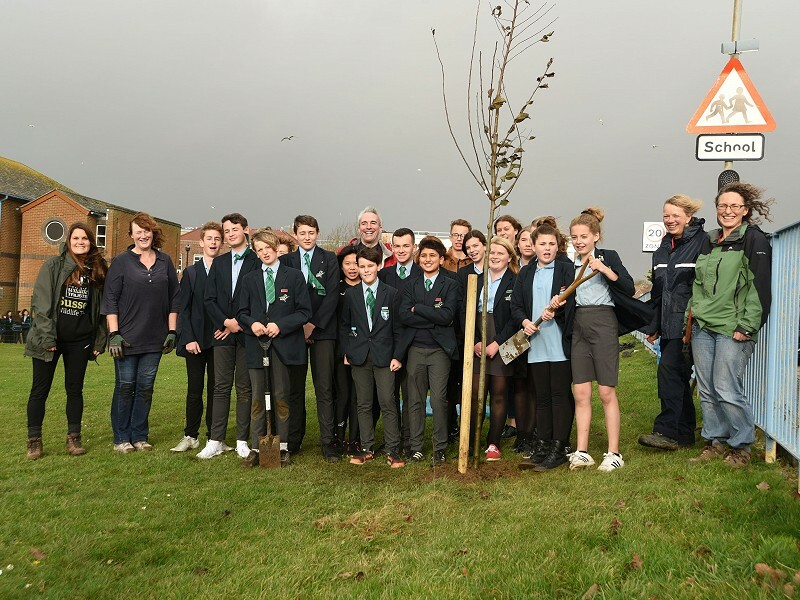 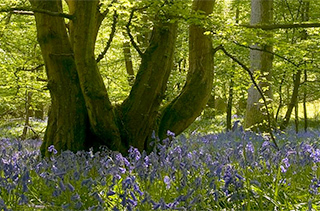 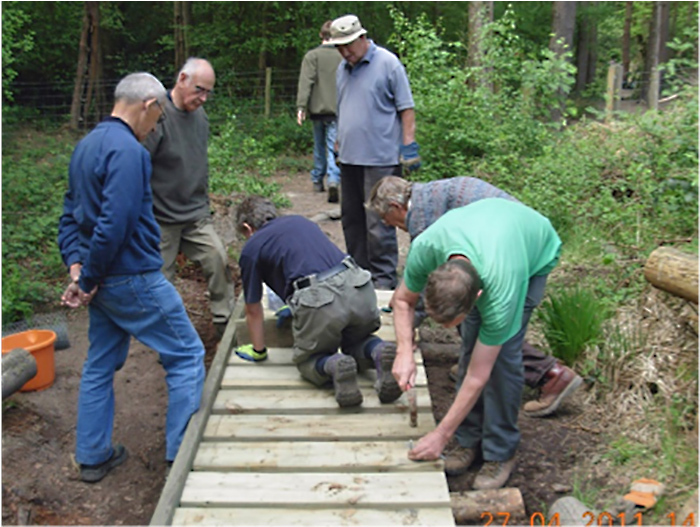 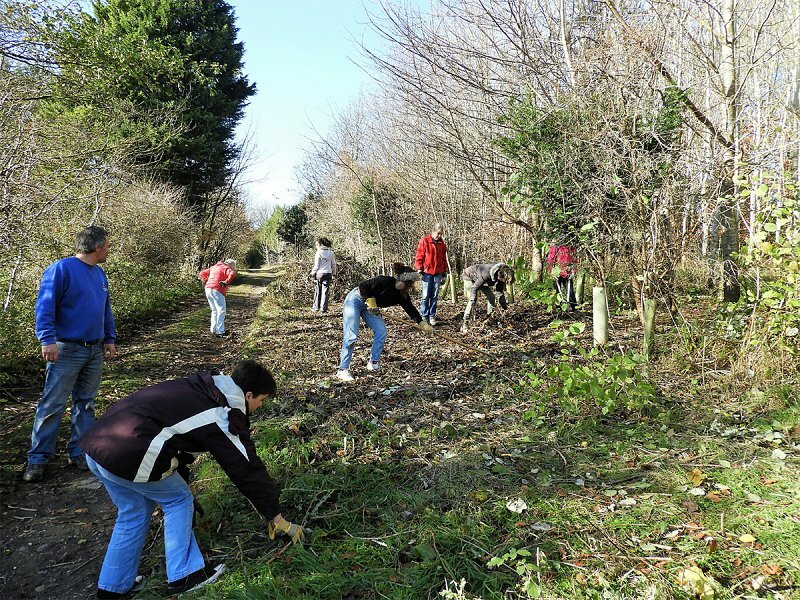 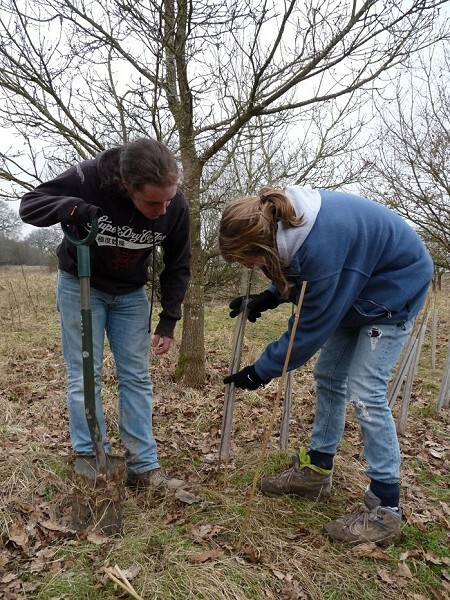 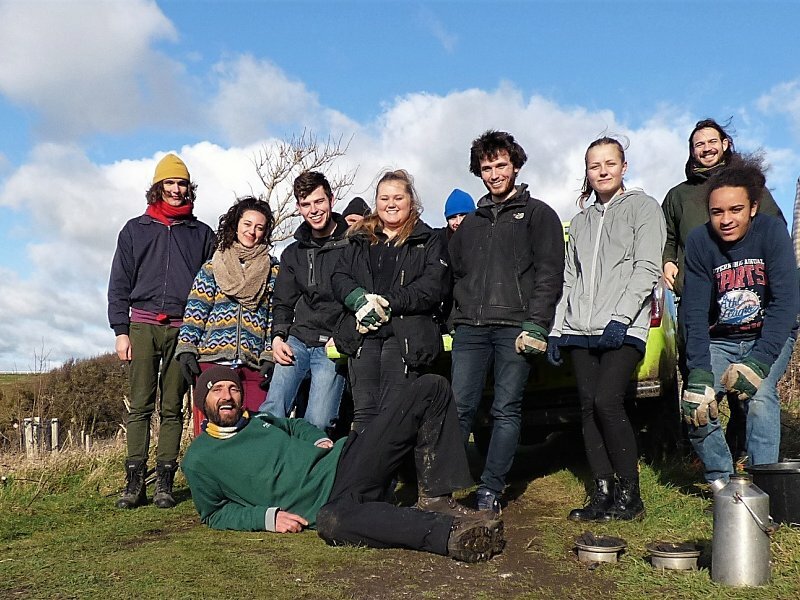 Sussex Wildlife Trust have recently been involved with supporting volunteer group ​Seaford Tree Wardens with their memorial ‘Elms for Armistice’ project. 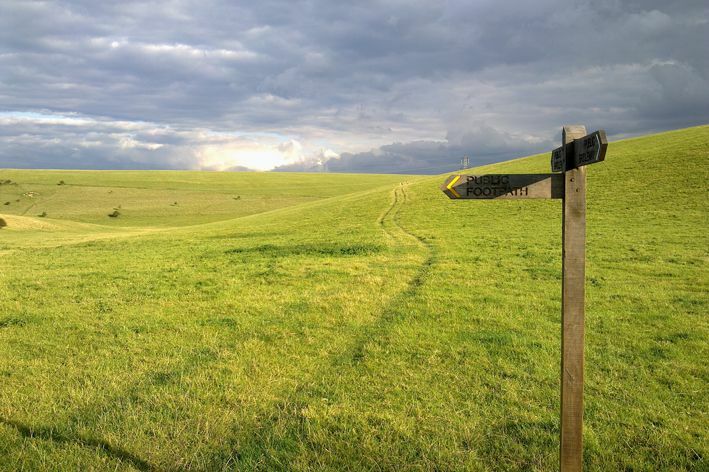 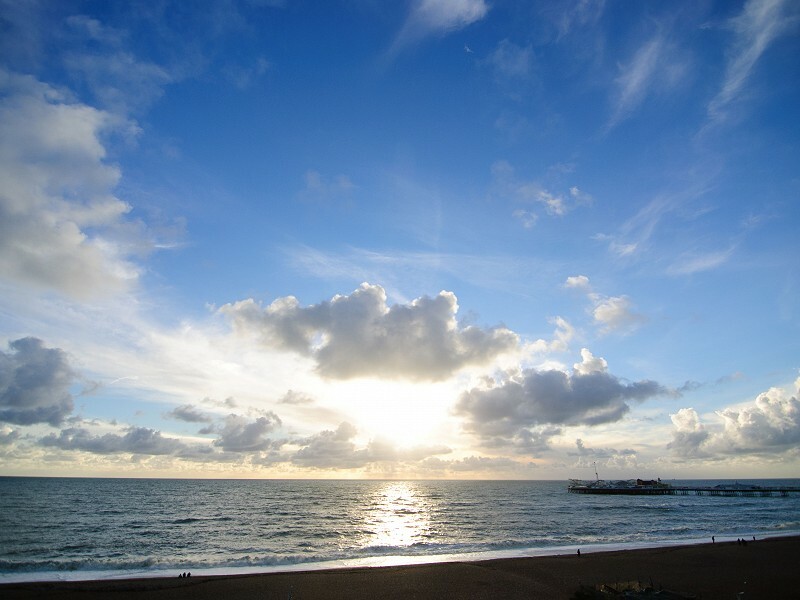 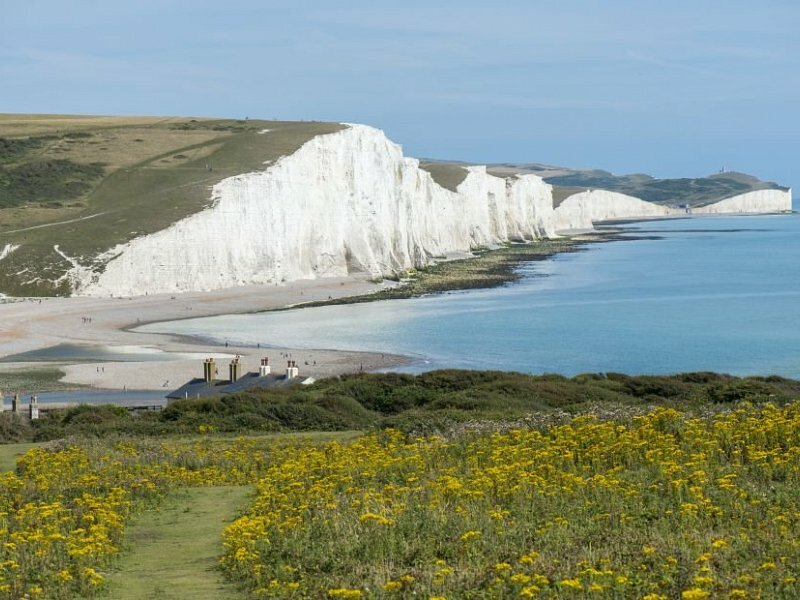 ​A heart-warming end to a sad saga – Eastbourne Borough Council has responded to the wishes of the people and decided not to sell the Eastbourne downland. 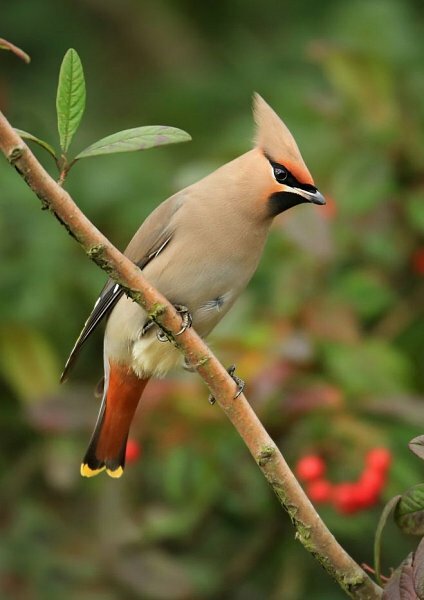 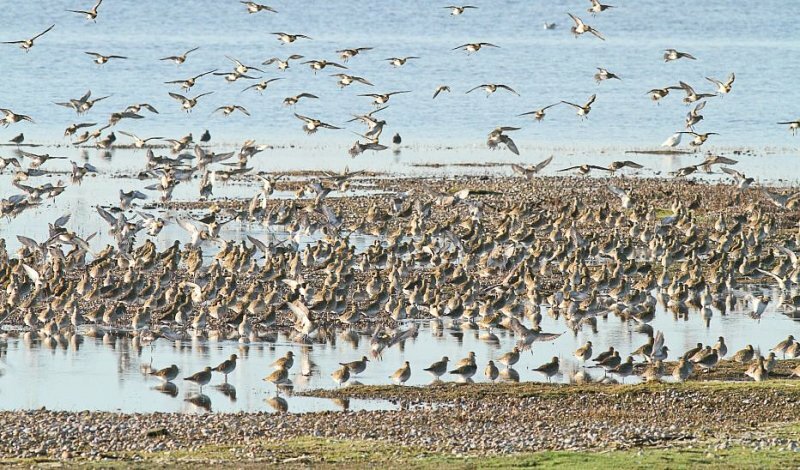 If someone said to you that Crawley was a winter wildlife watching hotspot, you might be forgiven for raising an eyebrow or two, but this recent cold spell has turned up some interesting birdlife.